Mandy Weathers’ unique vision creates patterns of color. 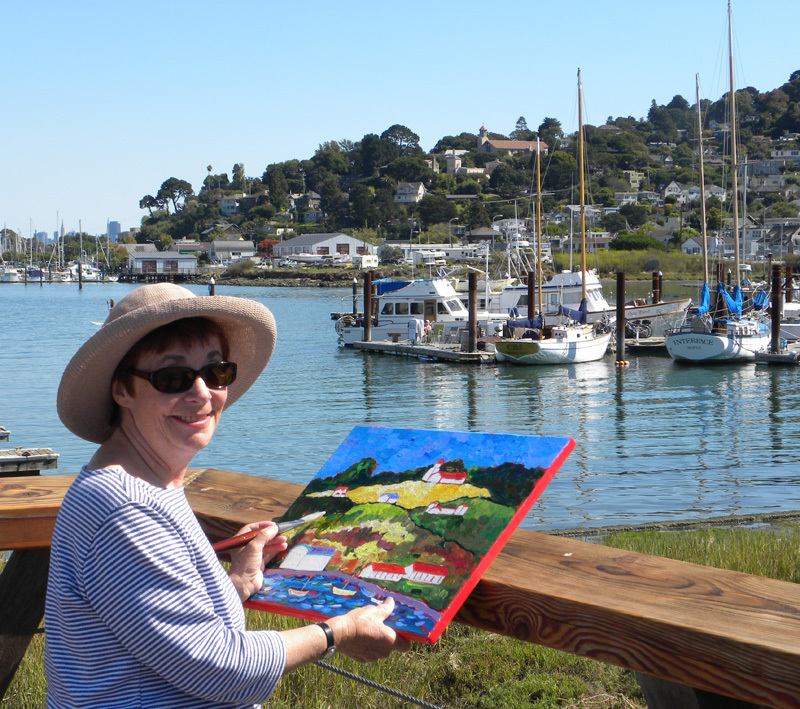 Mandy’s joy in painting is reflected in the bright colors of her landscapes and florals. Her focus is the ever-changing colors of the hills, fields, and vineyards of the California Central Coast. 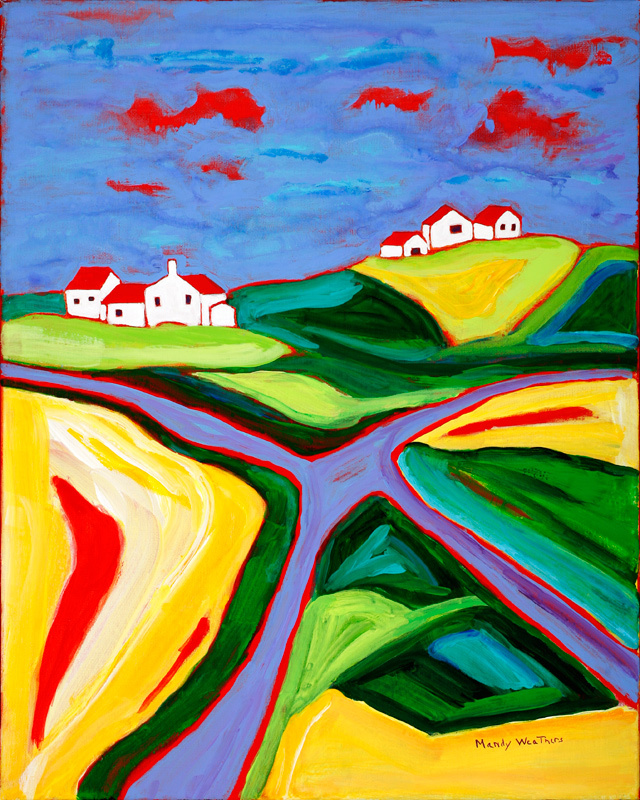 Mandy’s paintings of France, England, the Caribbean and Scotland also reflect her colorful interpretation of the world.